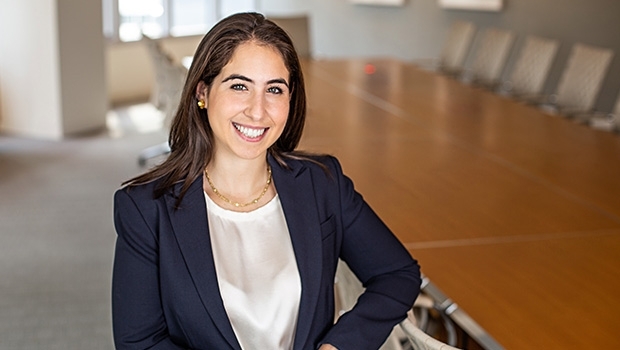 Isabel Sukholitsky is an associate in the firm's Litigation Group. Isabel focuses her practice on complex commercial disputes in the financial services industry, including breach of contract claims and securities-related matters. Her clients include investment and commercial banks, fund and fund managers, public and private companies, and senior executives. Prior to joining Goulston & Storrs, Isabel was an associate at a global Am Law 100 law firm, where she practiced commercial litigation. Isabel received her J.D. from Fordham University School of Law, and her B.A. from New York University. While in law school, she served as a legal intern for Justice Donal O’Donnell of the Supreme Court of Ireland.